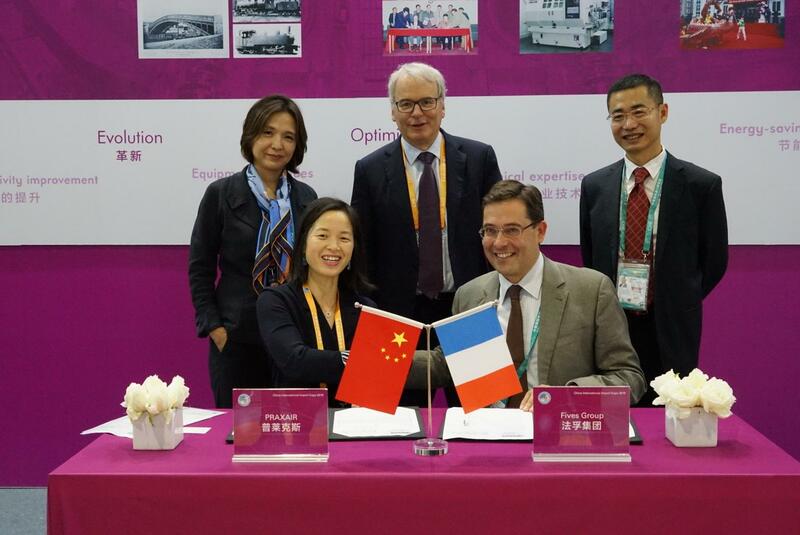 At the CIIE, China International Import Exposition, on Wednesday November 7, 2018, Fives signed of a major contract with Praxair, among other key partners. 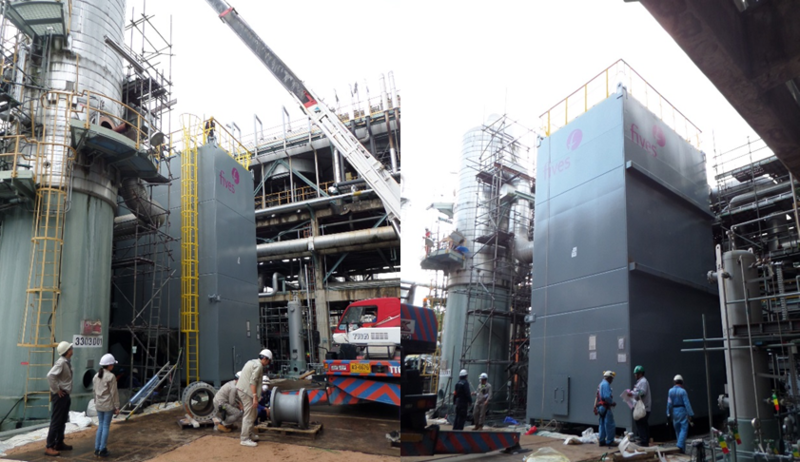 Cryogenics | Energy teams just delivered 4 exchangers for a gas processing application to an American engineering company. 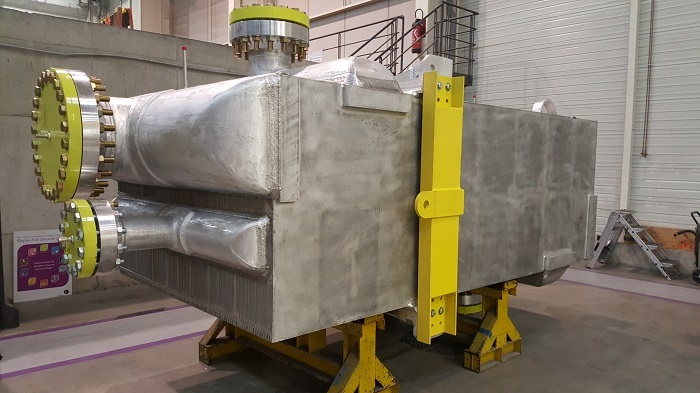 Two of them contained streams designed for 124 bar, which are some of the largest heat exchangers ever built at those pressures for this application. 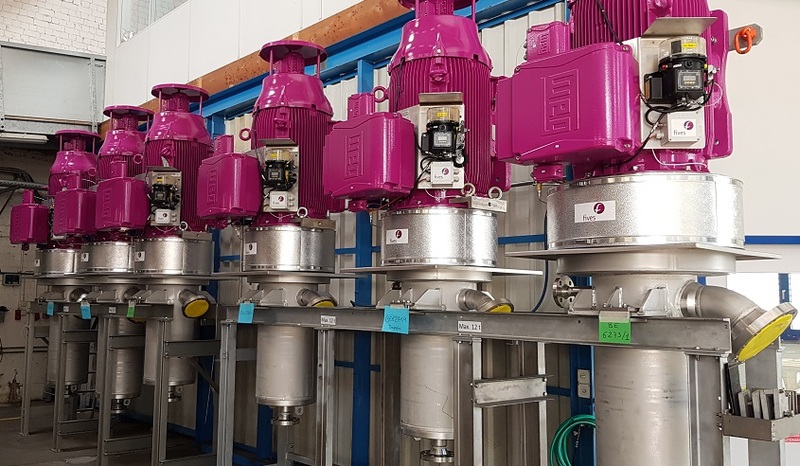 Nicolas Fariney, product manager at Fives Cryomec, explains how innovation in cryogenics equipments will support customers for applying new regulations regarding safety and environment. The North-American market has been identified as a key market for Fives; its Cryogenics │ Energy business line opened a local subsidiary from 2015: Fives Cryo Inc., in Houston. The 26th Annual Technical Conference GPA-GCC & GPA-Europe Chapter Joint conference took place in Muscat, Sultanate of Oman on March 6-8, 2018. 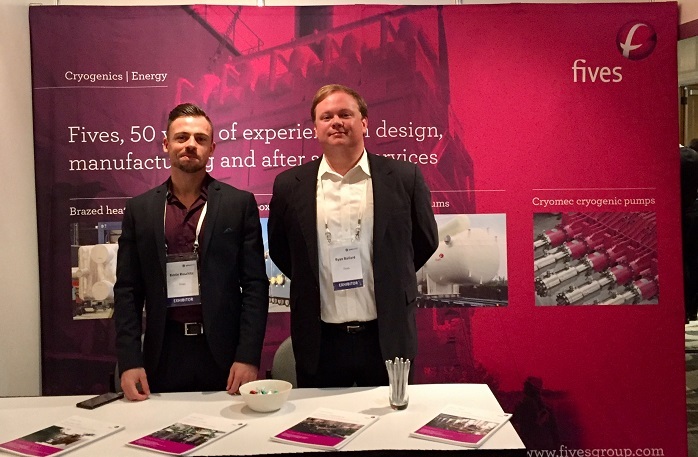 Fives' Cryogenics | Energy team participated to Gasworld’s Conference in Houston. 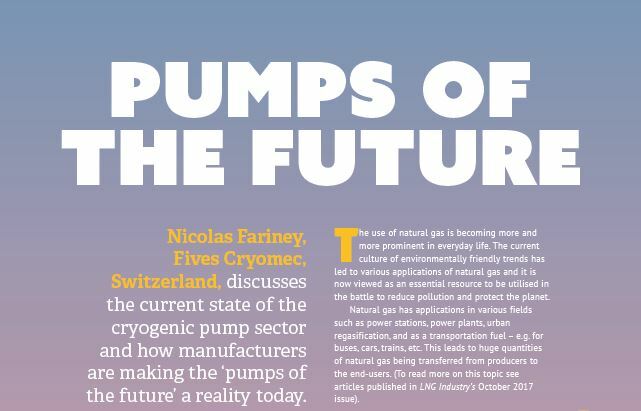 Félicien Gebel and Stéphane Boeglin, Fives Cryomec, Switzerland, present a new inducer design in the LNG Industry August 2017 edition.